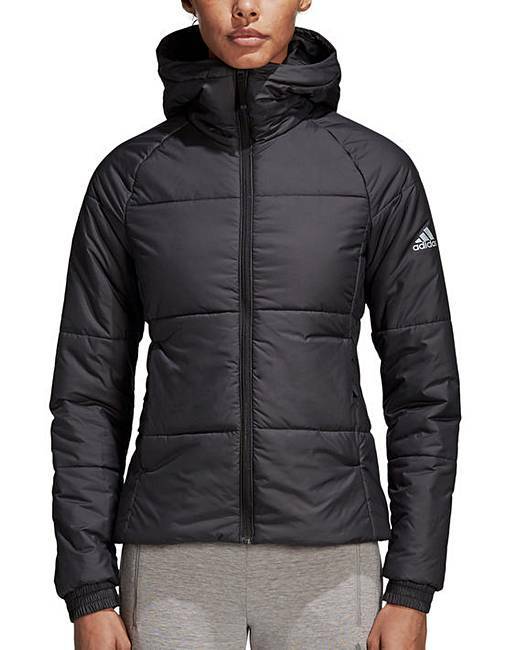 adidas Padded Slim Fit Jacket is rated 3.0 out of 5 by 3. 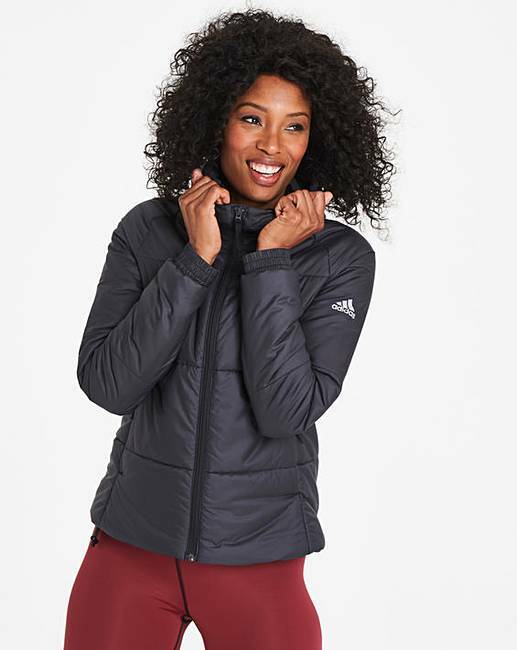 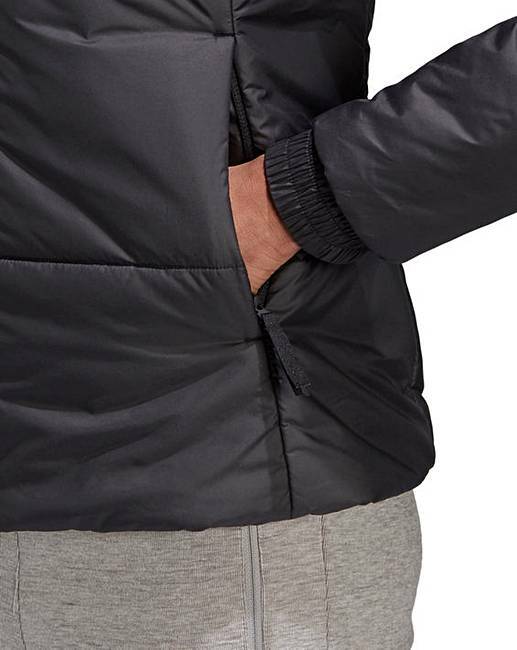 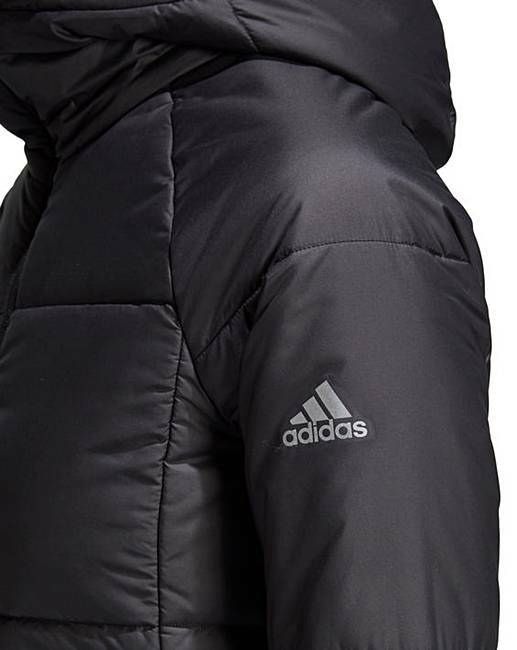 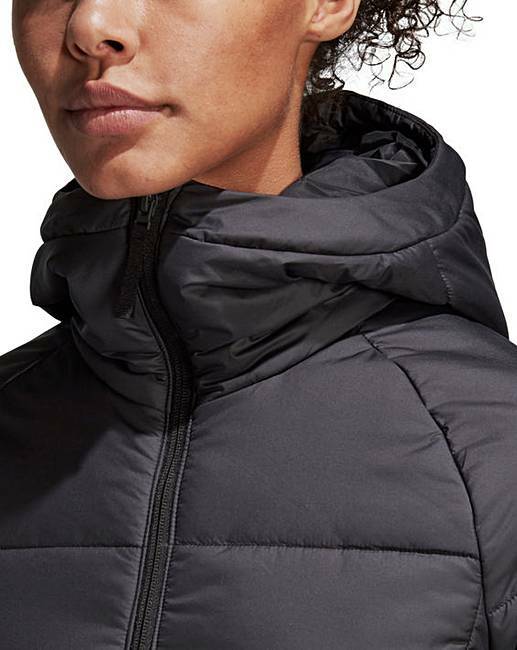 When the temperature drops, this adidas padded jacket offers lightweight, packable insurance against the cold. 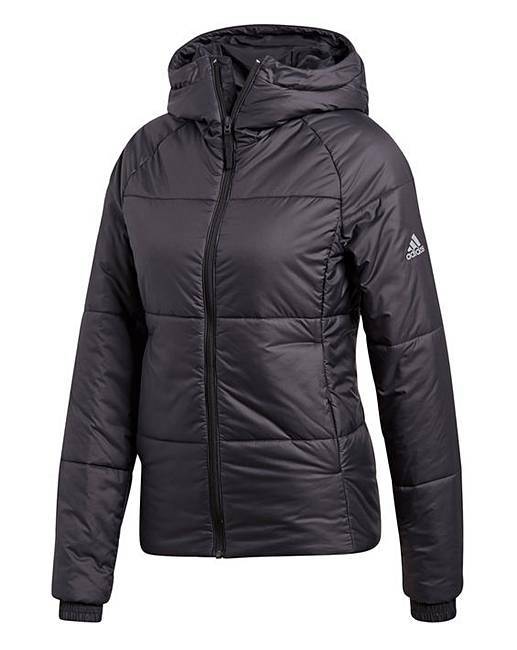 It features the unbeatable warmth of down in woven chambers for increased wind and weather resistance.